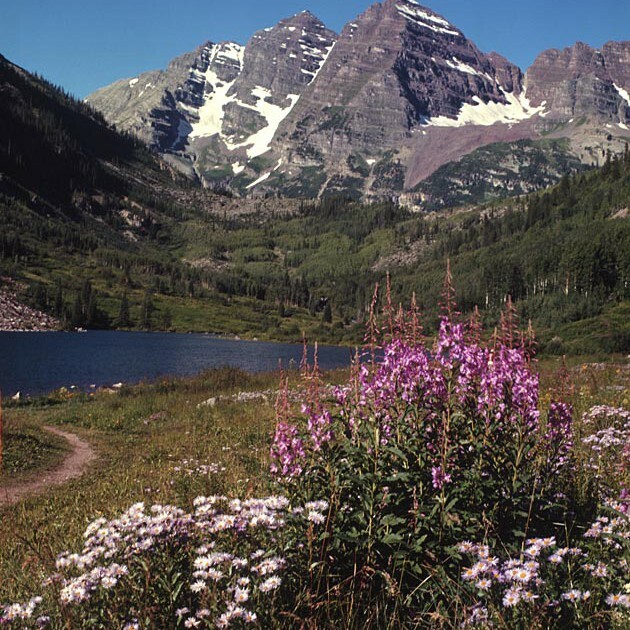 The Maroon Bell Peaks and Maroon Lake in the Maroon-Snowmass Wilderness Area near Aspen, Colorado. 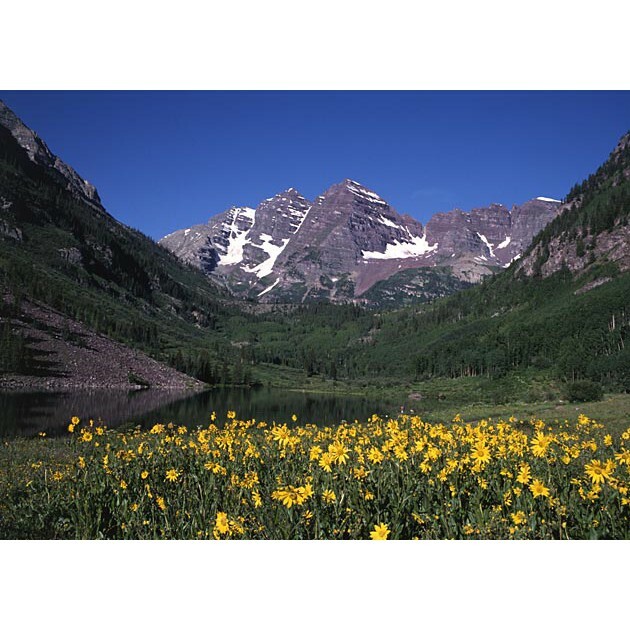 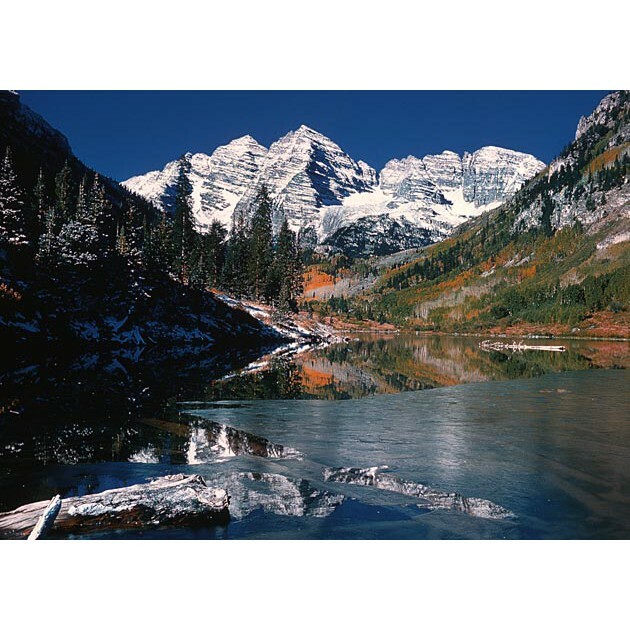 Maroon Bells and Maroon Lake in the White River National Forest near Aspen, Colorado. 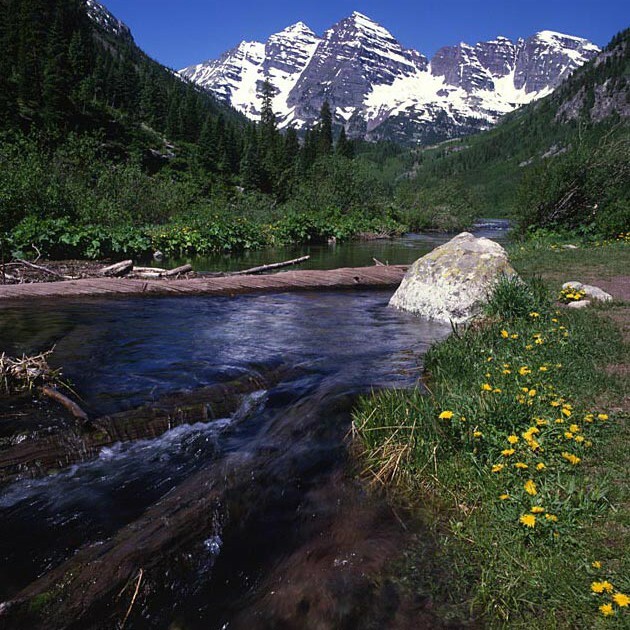 Maroon Peaks in the distance. 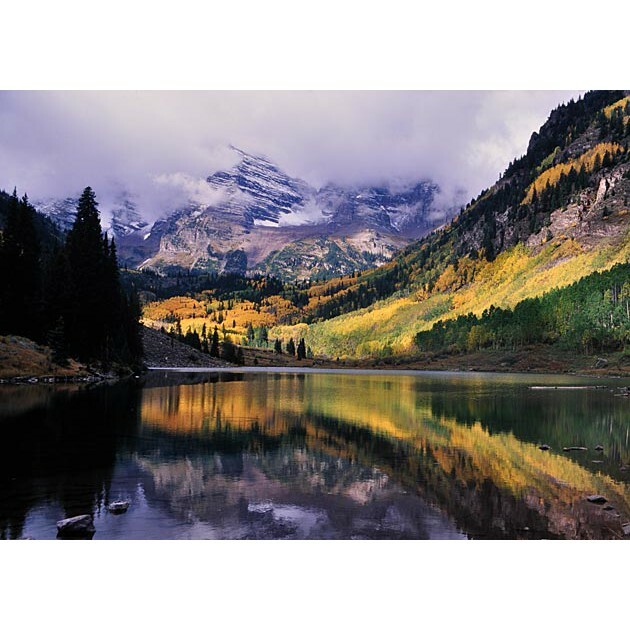 Fall colors at the lake in the Snowmass Wilderness area, Colorado. 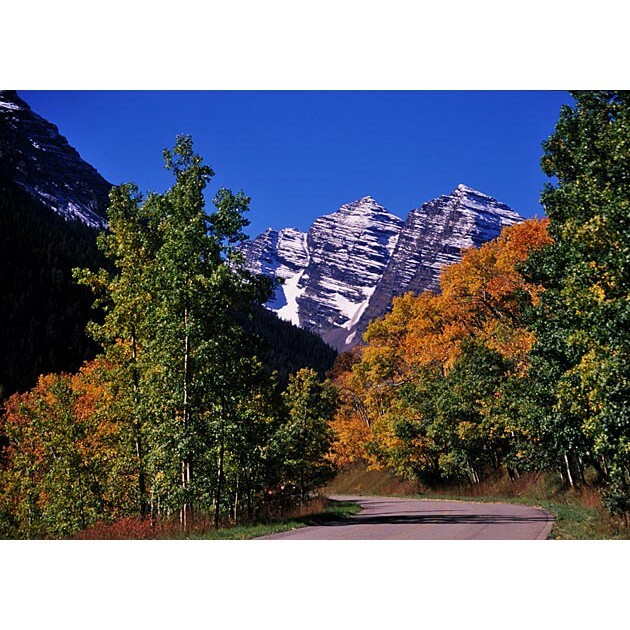 Maroon Bells and fall color in the Snowmass Wilderness Area, Colorado. 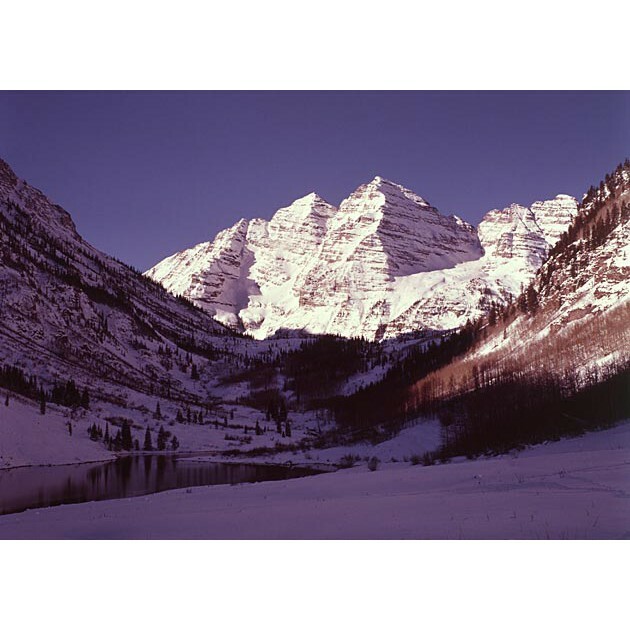 Fall color and winter snow by Maroon Lake. 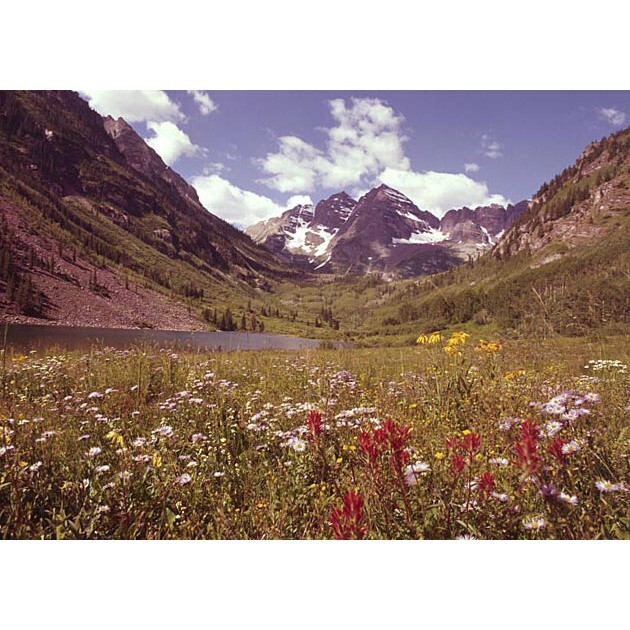 Maroon Bell Peaks and Maroon Lake with fireweed in the White River National Forest, Colorado. 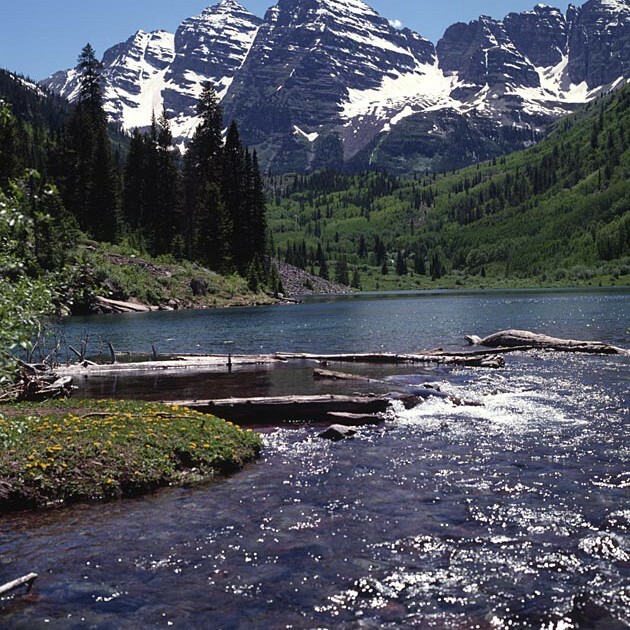 Maroon Lake and Maroon Bells in mid summer.